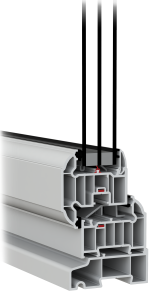 The standard Liniar window profile already offers high thermal efficiency – but Liniar’s six-chambered EnergyPlus profile offers unparalleled results and enables cost efficient double glazing to be used, achieving similar U-values and energy ratings to more expensive triple glazed windows with other systems. Liniar’s EnergyPlus is a superb range of products, benefitting from being the most thermally efficient products of their type on the market. Liniar’s top of the range EnergyPlus profile has additional chambers to prevent cold air from the outside transferring into your warm home. Liniar broke new ground with its innovative window system that’s more thermally efficient than other aging systems, one that helps fabricators achieve WERs without compromising security. Liniar has also pioneered several other fabricator-friendly innovations to improve productivity and help customers make, install and sell more effectively – see our fabricator page for more details. EnergyPlus windows and doors have made a real impact in keeping energy usage and costs down, which means they are already environmentally friendly products, but add in the fact that the uPVC is entirely lead free in its composition, and that all other elements are designed to be easily recycled at the end of their lifetime, you can rest assured that when you choose EnergyPlus windows and doors, you are choosing truly environmentally friendly products. Liniar’s revolutionary multi-chambered EnergyPlus profile offers superior heat insulation as well as structural rigidity. Highly durable, the Liniar profile is low maintenance and built to last. Easier to transport and handle on site due to the reduction in steel, Liniar EnergyPlus profiles have no loss in strength, thanks to the patented screw retainer strip. The innovative design of this integral part of the Liniar system means hardware and screws can be securely fixed, achieving pull-out forces equivalent to that of 1.2mm thick steel. 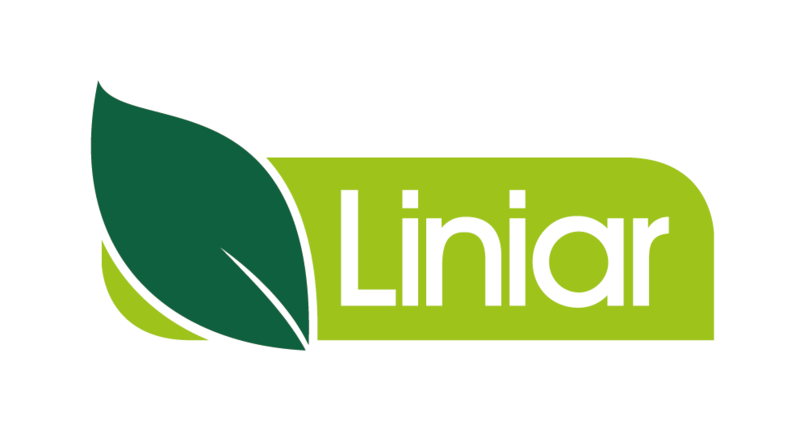 Independently tested and verified by the British Standards Institute, Liniar meets PAS24 requirements with reduced steel, as well as BS6375 air and water leakage and wind loading for structural strength.